How does house clearance work? We are pleased to announce the launch of our new website. We hope that you enjoy looking around the site and reading the relevant content from Removals to Storage. We also offer house clearances too. 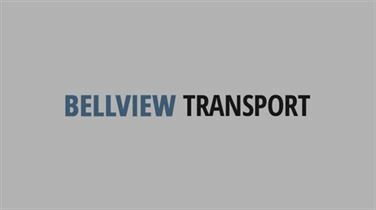 If you have any questions, or need a quote please feel free to call us on 01865 744993 or email us at contact@bellviewtransport.co.uk.